The Loop‘s Jim Dalrymple, famed for his "Yep" responses in corroboration of Apple rumors, has pulled off his trademark one-liner once more on the topic of the Cupertino company’s iOS 7 shipping on schedule. Earlier today, it was revealed that Apple was having some difficulty readying the next major revision of its mobile operating system, and with sources of AllThingsD suggesting that Tim Cook’s men are in an iPhone/Leopard situation (pulling developers away from OS X development to muck in with iPhone), Dalrymple’s sources also seem to be singing a similar tune. The AllThingsD report to which Dalrymple is referring also notes that the current situation is "not as much of a fire drill [as iPhone/Leopard]," suggesting that, at least for the time being, it’s not quite panic stations, and rather than potentially jeopardizing OS X 10.9 for the benefit of iOS 7, the company is simply balancing labor in reflection of workload for the “de-Forstallization” of iOS. As has been discussed ad nauseam in the recent press, Jony Ive is overseeing some big changes to help restore some zest and ingenuity into iOS, which has come under heavy fire from commentators and consumers alike for failing to innovate or notably improve over the past couple of years. Certainly, with all this talk of ‘flat surfaces’ and ‘revamped native apps,’ it would appear as though Ive’s visions for how the software look and feel are radical enough for an increase in the workforce, and with nowhere near as much pressure on OS X to change as dramatically in 2013, it makes perfect logical sense for Apple devs to help prepare iOS 7 for release on whichever launch device(s) the company has planned to pair it with. 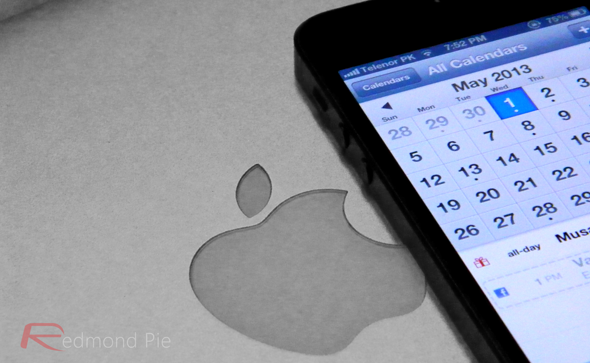 Tim Cook already stated at the company’s recent earnings call that no new hardware would be released until the fall, and although Apple has pulled out one or two surprises in recent times, the preoccupation of iOS 7 allied to the reported issues with the iPhone 5S production will probably mean that in actual fact, Apple’s head honcho was not bluffing with his statements. 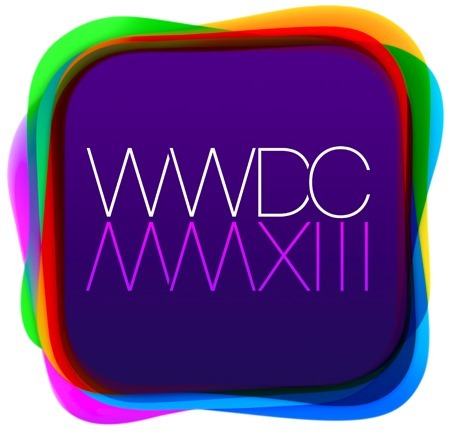 All will be revealed in due course, and with WWDC 2013 just under seven weeks away, it won’t be long before we can catch a glimpse of iOS 7 and indeed, finally see what all this fuss has been about.